Using planners is a great way to stay organized, but if it takes you more than a minute or two to see where you should be or what you should be doing, you probably won’t use it. 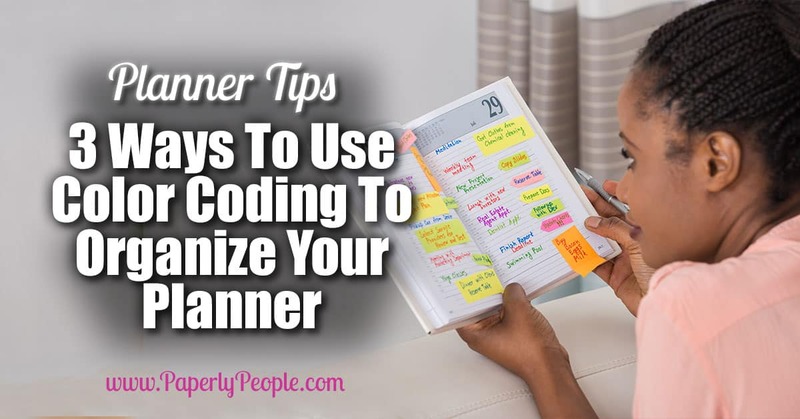 There are plenty of ways to keep your planner organized and easy to check and color coding is one of them. Using color is one of my favorite planner tips of all time! 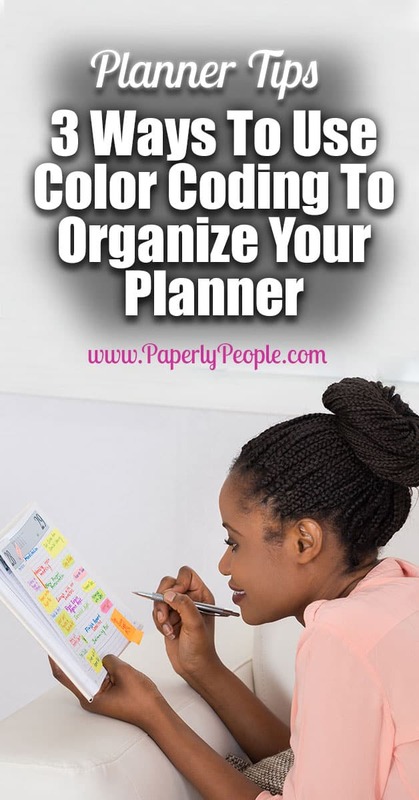 Planning in color is a very easy way to look at your planner and know what’s what and it’s the most easily used to personalize. 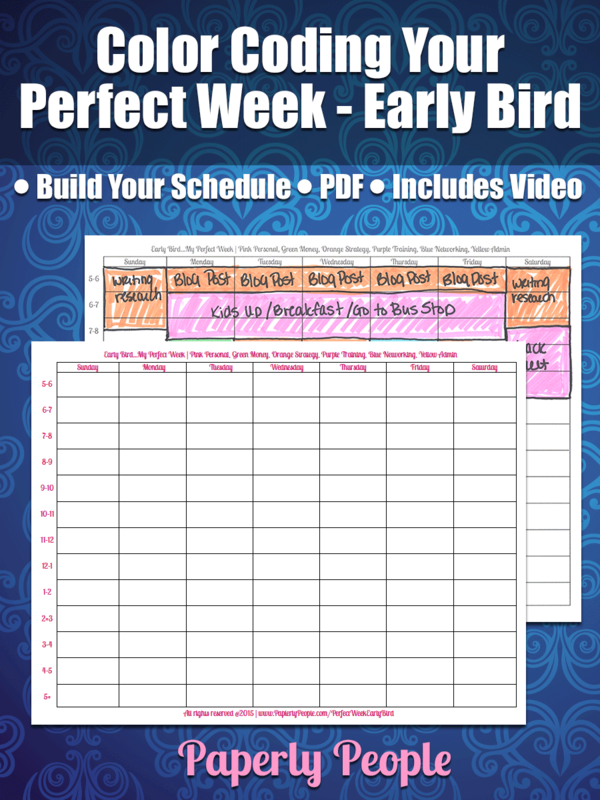 Whether you are a mom trying to keep track of three kids and sports schedules or a business person who needs to track meetings and priorities, color coding is a great way to make it simple. If you’re a parent who also has to track business you can have colors for kids and colors for prioritizing business.There are so many ways to use color: pens, post it notes, markers. Here are some ways to use each. Post it notes come in all sorts of colors and sizes. They are also very easy to move around, yet stick to your planner. Using them as your color means not having to carry around a bunch of different color pens. Write the activity on the post it and stick it on the date/time on your planner. What’s great is that if a meeting is rescheduled, a practice time moved or teacher conference postponed, you can just move the post it to the new time. No more scratch outs or messy pages. You can have certain colors for each of your family members. For business you can have colors to help with prioritization: red for the most important tasks or meetings, orange for the next, and so on. If you are worried about post its falling out of your calendar, colored pens or markers may work better. There are a bunch of ways to use them and just as many ways to personalize. If you like using actual colored pens, choose a color for each family member so you can see at a glance which child has to be where and who has what appointment. For business choose colors that will make different projects stand out, or use them to prioritize like with post its. If you use a bigger planner that can hold a pencil pouch, you will always have them with you. If you use a smaller planner or don’t like the idea of carting all of those pens around, write things in a single color and try using color dots. They are much more portable, but keep the color coding for you. Don’t want to cart anything but a pen? Use markers to block out time each morning, then write in what you need as you go. Block time for business in one color, family in another, personal in yet another. Simple, but it works and you don’t need to carry everything with you. Another way to make your planner color coded, but easy to move things around is to use tape flags. 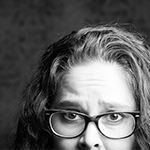 You can write on them and move them to where you need, but they are transparent enough to overlap and still read. You can also use all or some of these together to make something that works for you. 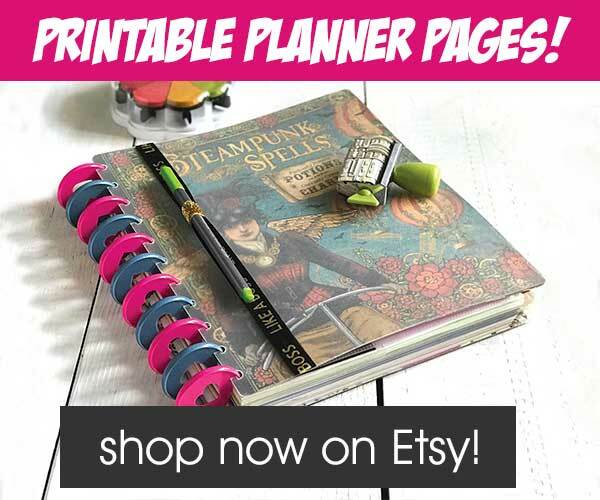 Try them out and see which feels and looks best on your planner. Life is colorful, so why shouldn’t your planner be too? Have you ever thought, “there is NO way I can ever get everything done!” Or felt like you are constantly behind the eight ball work-wise? There is probably a reason for that! Most creative business owners and entrepreneurs are trying to cram 20 hours of work into an 8 hour day and failing miserably! Previous Post: « Goal Setting Tips – 3 Must Have Factors To Accomplishing Your Goals!